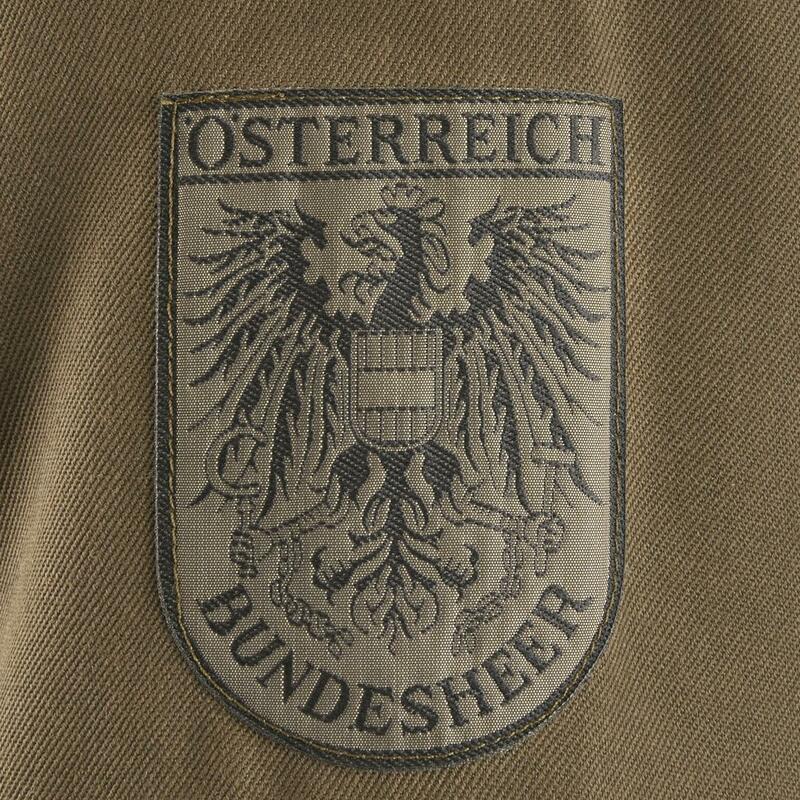 Constructed strong for the Austrian Military. Heavyweight polyester cotton blend looks great for the long haul. Button flap chest pockets secure your gear as you move through you excursion. Ready for fishing, a 5-mile hike in the woods, or just bumming around the house. 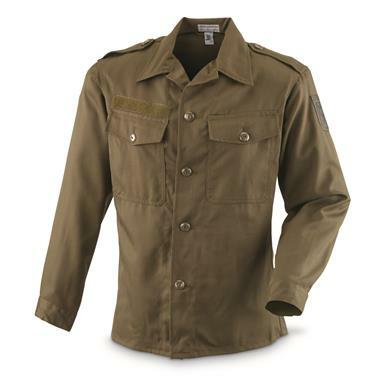 Austrian Military Surplus Long Sleeve Field Shirt, New is rated 4.5 out of 5 by 2. Rated 4 out of 5 by John6491 from Great value! Medium fits a little big. This product fits perfectly in length of the inseam and sleeves although there is plenty of room in the chest and arms for additional layers.